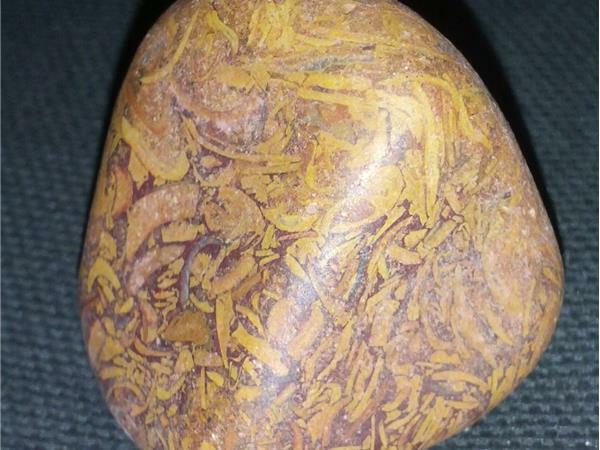 On this episode of "There's A Rock For That!" 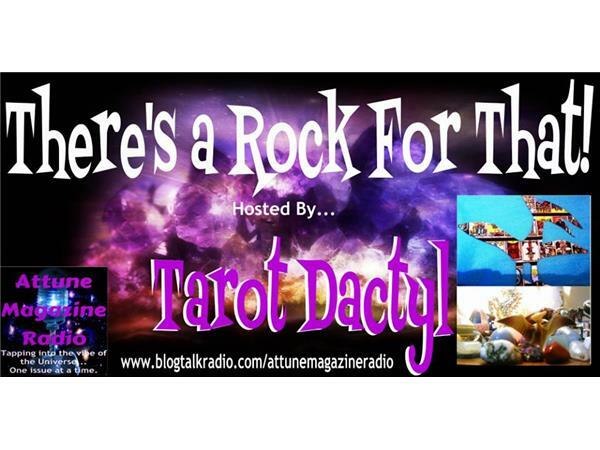 Host Tarot Dactyl will be taking calls from fellow Stone Guardians and Crystal Keepers. Call in with your questions and comments. Share your Crystal Journey! 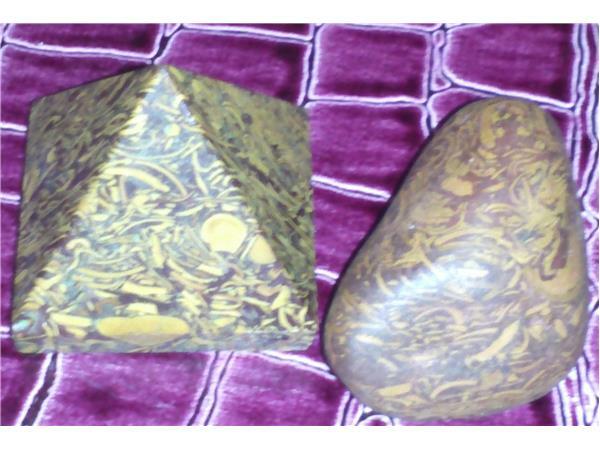 Free mini crystal readings too! 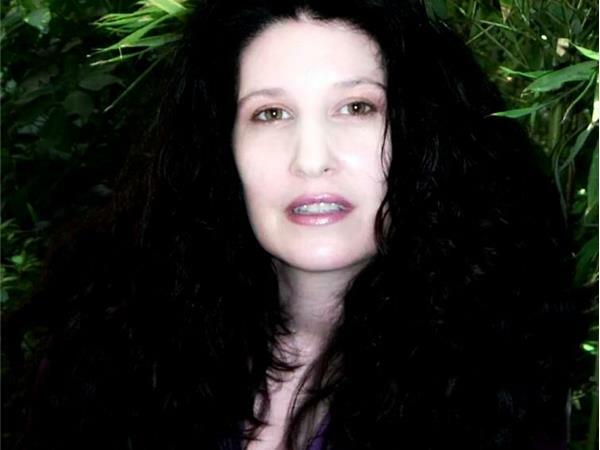 Tarot Dactyl will be looking back at January 2015. 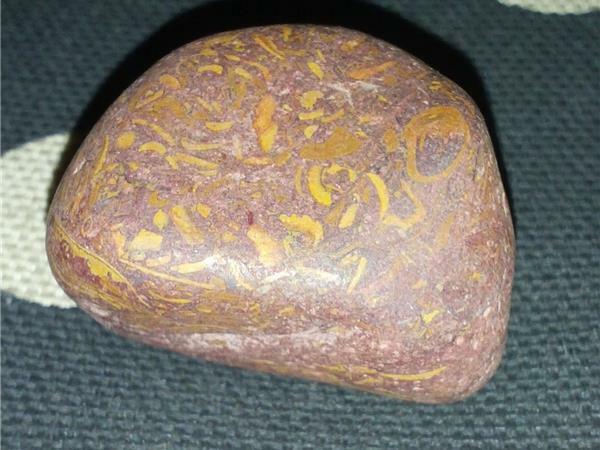 The philosophical "A Rock For Your Thoughts" segment will unearth and then ground the wisdom of this week's "Crystal Guest," Miriam Stones aka Arabic Script Stones aka Calligraphy Stone aka Cobra Stone aka Elephant Skin Jasper. With so many aliases you might think our "Crystal Guest" has quite a past! Tune in january 29 2015 at 4PM EDT to find out!